The Internet of Things is a well-publicized technological evolvement. As McKinsey & Company point out, this "refers to the networking of physical objects through the use of embedded sensors, actuators, and other devices that can collect or transmit information about the objects." 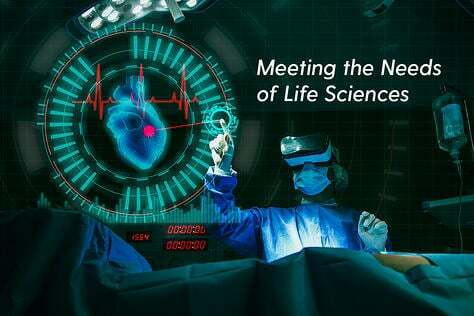 Products that were formerly comprised of only mechanical and electrical parts have now been transformed into complex, interconnected systems combining hardware, software, microprocessors, sensors and data storage. The data amassed from these devices can be analyzed to optimize products, services and operations. It is estimated that from 26-30 billion objects will be connected to the Internet of Things by 2020. 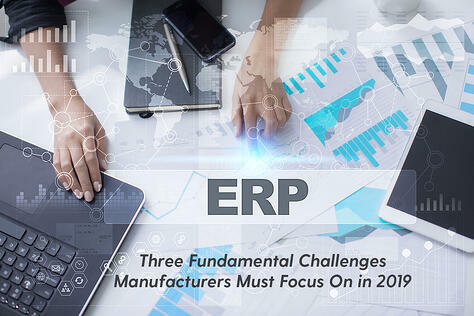 So, how does the Internet of Things impact ERP and, especially, Cloud Manufacturing ERP? 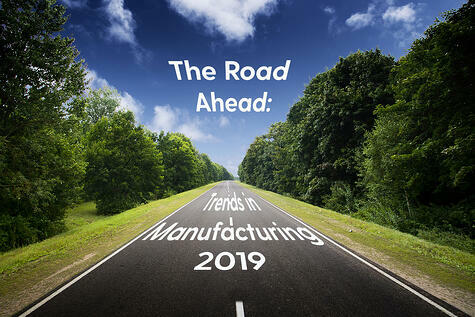 In many manufacturing organizations, it is likely to become the driver for Condition Based Maintenance (CBM), increasing efficiencies by helping manufacturers save on labor and service costs. CBM uses the actual condition of the asset to decide what maintenance needs to be done. It dictates that maintenance should only be performed when certain indicators show signs of decreasing performance or upcoming failure. In other words, CBM says that maintenance should only be performed when a need arises, when the equipment is going to fail or performance is deteriorating. Ideally, CBM will allow the maintenance personnel to do only the right things, minimizing spare parts cost, system downtime and time spent on maintenance. 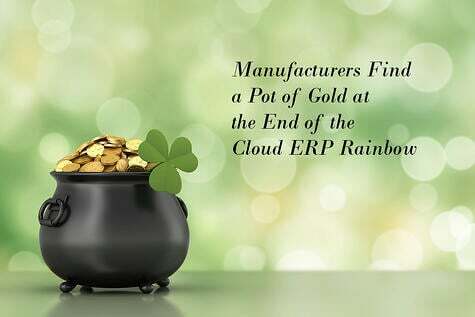 From a Cloud ERP standpoint, CBM will give a heads-up to schedulers when a machine will be down for maintenance. As the data brings the unit closer and closer to needing maintenance, alerts of the machine's impending unavailability will be noted. For instance, with the Rootstock Capacity Requirement Planning module, one can already view a work center’s available capacity on a day by day basis (in terms of labor hours or machine hours) in a colorful graphical format. Its ‘drag and drop’ feature supports moving the schedule for a given work order within a work center from one day to another. If moving up the priority (and display) of a work order within a work center is required, this ‘drag and drop’ feature allows the altering of the priority. The schedule is adjusted automatically when the ‘work order’ is moved from one day to another. This is just one example where the Internet of Things will help assure all is going according to plan. Of course, the Internet of Things involves huge amounts of data, in many cases needing an IT infrastructure way beyond what the majority of small, mid-sized and even many larger companies want to supervise. 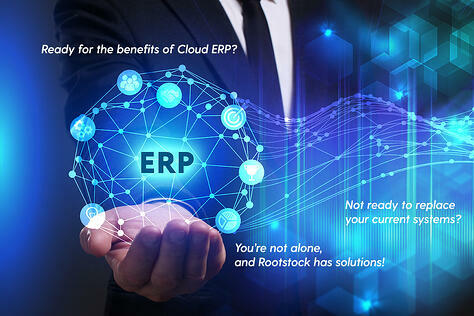 But with Cloud ERP, using the Software as a Service (SaaS) model, users are provided access to ERP software and databases in a newer, better manner. 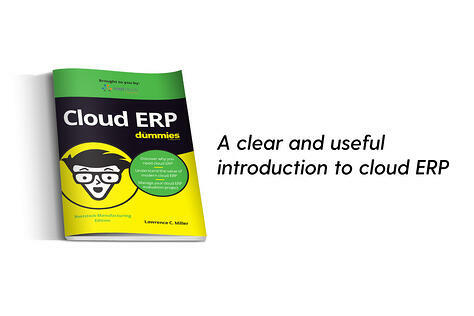 Instead of managing the infrastructure and platform upon which the ERP software suite and database runs, the cloud providers do so for them. 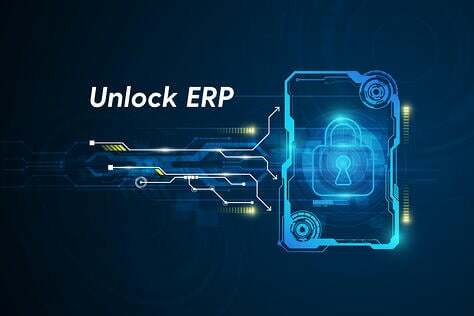 The end user accesses Cloud ERP via a web browser or mobile app while the software and users' data are stored on the provider’s servers at a remote location. 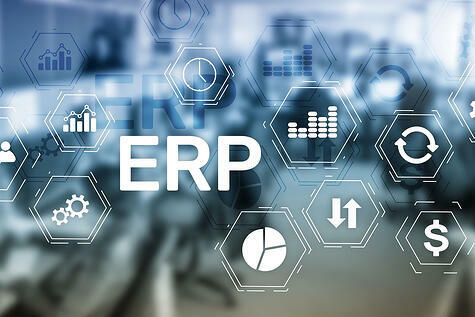 As the Internet of Things becomes a reality in the very near future, it is important that the ERP being implemented today will be able to handle it.